My passion is helping people with the largest purchase that most of us will make in our lifetimes. Using today’s technology and leveraging our entire team, I help you through your home search and purchase process. With our team, you are working with a specialist in each area of the transaction. This all starts with a sit-down consultation – where I listen – and you share your wants, needs, dreams and desires. This is designed to save you time, help us to help you find the right home and avoid the heartbreak of missing the perfect home… Eliminating much of the stress because you will know the process and you will be prepared. If we are in competition for a hot, new listing or if we need to structure an offer on a property that has been on the market for months (and maybe needs some renovations), as your buyer agent I will help you to devise the negotiation strategy to accomplish your goals whatever the scenario. 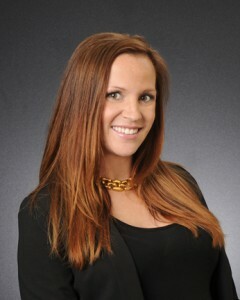 I am a full-time Realtor® at Keller Williams Realty and Licensed in the State of Wisconsin. Madison is my home, where I live with my husband, Tod and our family.